+++ NEW SHOP, NEW COSMETICS, NEW PRICES +++ All products available LIFETIME! 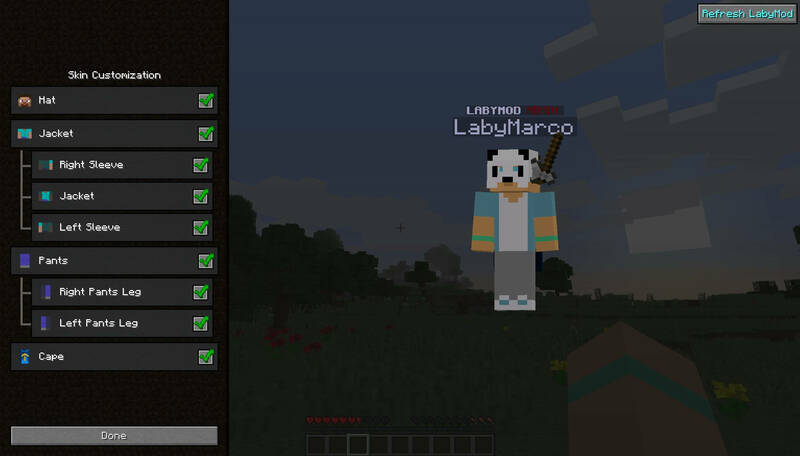 As soon as you're connected, a form should be opened in your browser where you can set your personal LabyMod password(Not your Minecraft password!). In the future you can log yourself in directly on our Website. 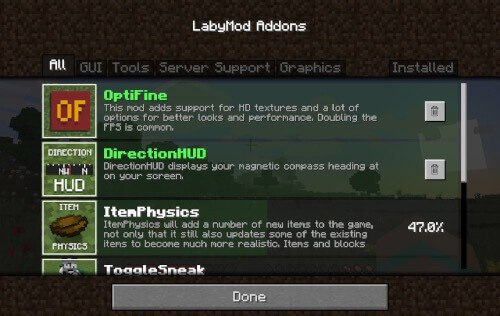 LabyMod - the all-in-one modification for Minecraft. 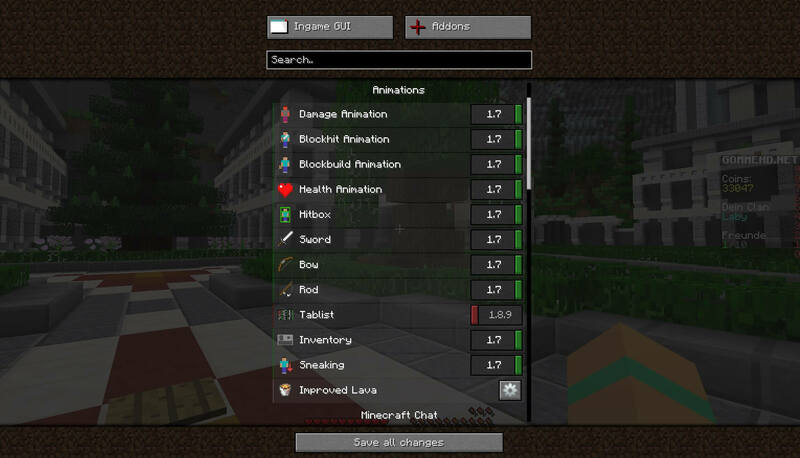 The mod provides many useful features and is constantly being updated to pursue the users requests. 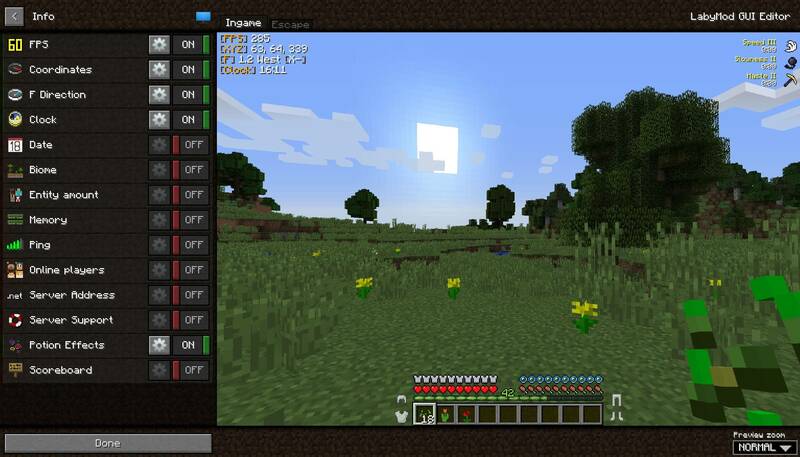 LabyMod extends Minecraft by adding a variety of useful features. 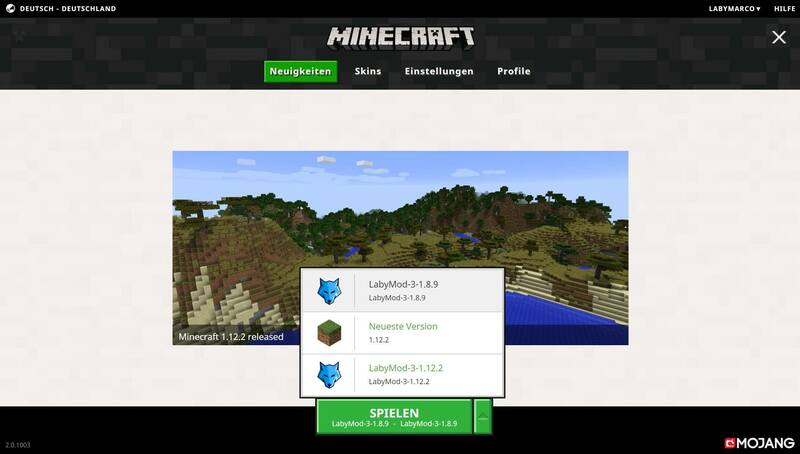 Through cooperation with many large Minecraft servers, LabyMod provides exclusive features and information for various gamemodes. LabyMod allows you to adjust your playermodel individually! You can find various cosmetics and emotes in our shop which are visible to all LabyMod users. 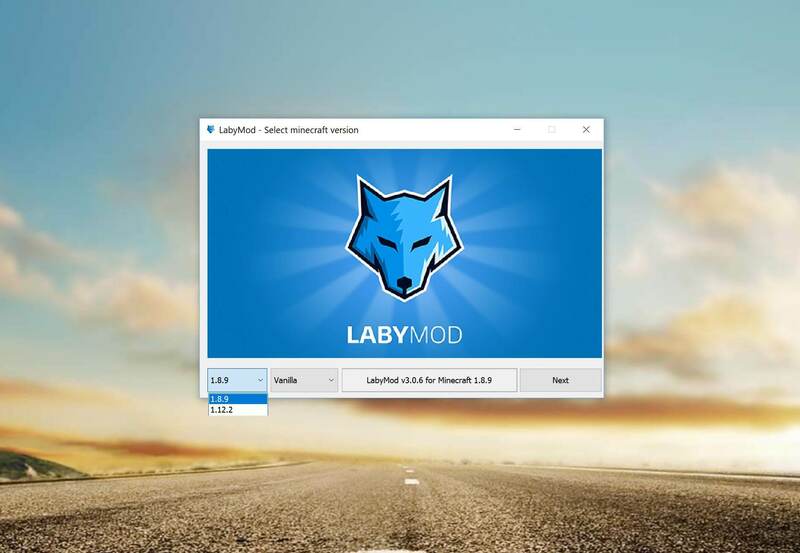 LabyMod consists of countless small and useful features, improving your gaming experience and allowing you to make the best out of Minecraft. In the following, the features are being explained briefly. 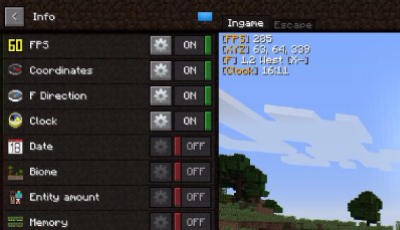 Minecraft 1.7 feeling in 1.8? 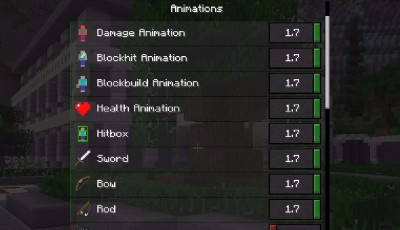 LabyMod can bring back old animations from Minecraft 1.7. 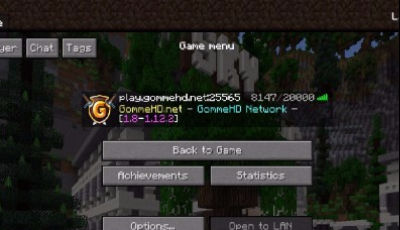 Communicate with friends on other servers or find out where they're playing at. Annoyed of switching between Minecraft and TeamSpeak all the time? 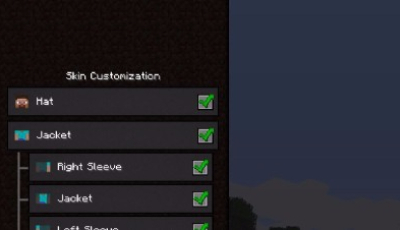 Just use TeamSpeak directly in Minecraft! 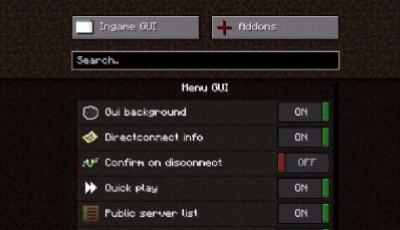 Adjust your GUI as you desire and receive many additional information directly in game. 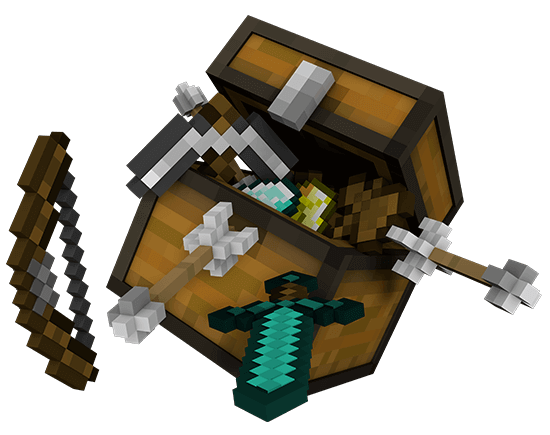 We're cooperating with many large Minecraft servers allowing you to improve your gaming experience. 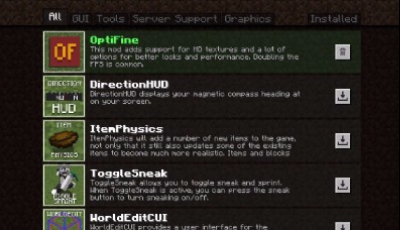 You can add a variety of different compatible mods by a few simple mouse clicks during the installation. Build your own GUI! With a single mouse click you can enable your desired modules and position them by Drag & Drop to any location. 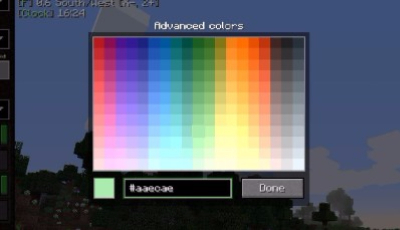 You can adjust font size, color and other formattings for all modules or for a specific one as you like. 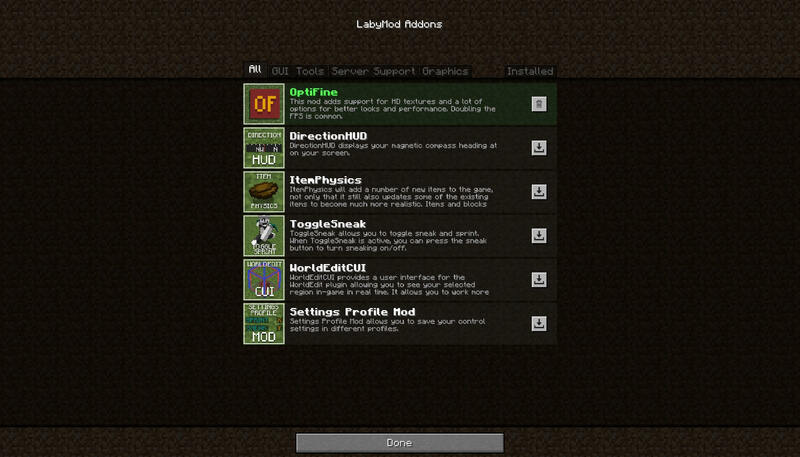 In addition to the former Minecraft local serverlist, there is now the optional LabyMod Serverlist. 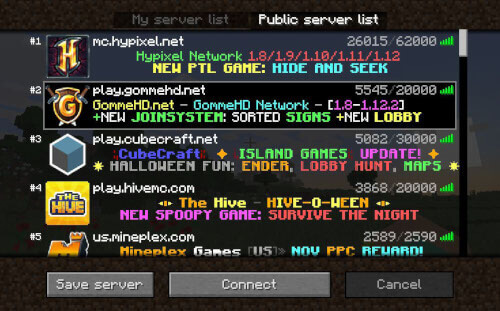 Discover new servers and games and add them if desired to your personal serverlist. 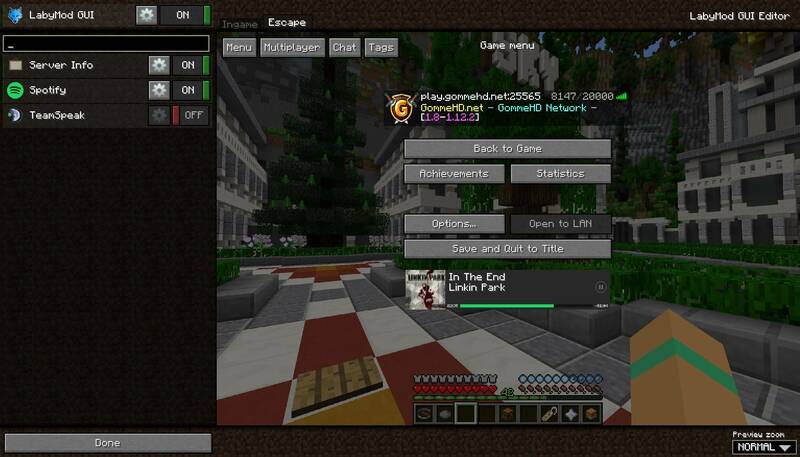 LabyMod 3 gives you the possibility to install and configure addons directly in the client itself. 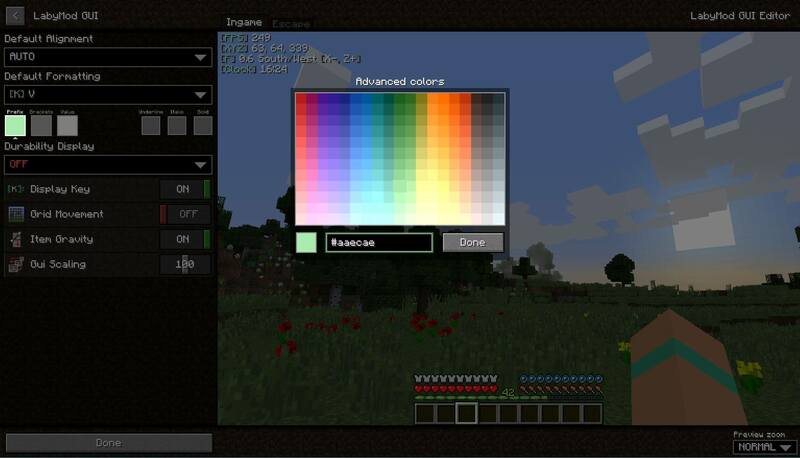 You are also able to position them with our GUI Editor. No project works out without a strong team behind it. 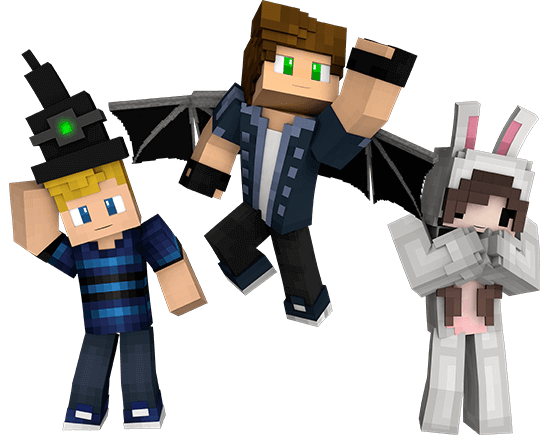 At the moment there are 26 members in the LabyMod team. 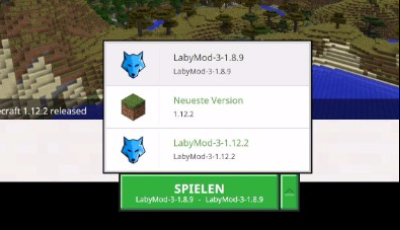 Download LabyMod version now for free! 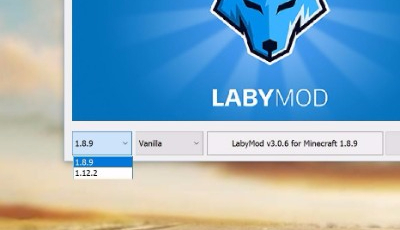 The installer accompanies you through the easy process of the installation and allows you to add selected mods alongside with LabyMod. © 2019 Copyright LabyMedia GmbH.